The Labour Party is planning an anti-Trump vigil during the American President’s visit to Ireland. 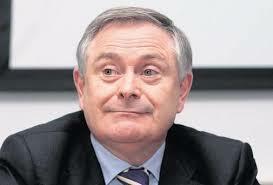 Labour Chief, Brendan Howlin…vigil during visit of President Trump. 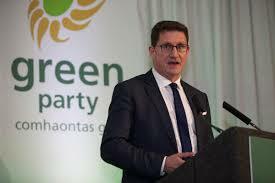 “I have met with Eamon Ryan TD, leader of the Green Party. We have agreed to co-ordinate a public rally for democracy, decency and international solidarity on the occasion of the visit of President Trump. “There are a number of reasons why this action is necessary. “We need to take a stand against President Trump’s rejection of the Paris Agreement on climate change and his unscientific rejection of the grave dangers posed by global warming. 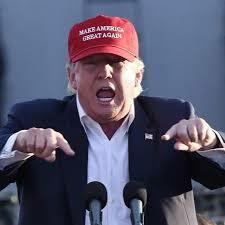 “Trump’s attacks on fair and balanced international trade are destructive to world prosperity and the capacity of countries to develop. “Trump’s ratcheting up of spending on arms and slashing of aid budgets, most recently to Palestine, are detrimental to world peace. “Trump’s denial of the human rights of asylum seekers and migrants, including the separation of families, are abhorrent.